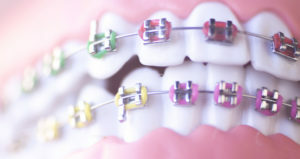 Incognito lingual braces straighten your smile invisibly. Hidden behind your teeth, lingual braces give you the treatment results you want without the cosmetic distraction that traditional braces can cause. Especially popular with our working professionals, lingual braces won’t interrupt your lifestyle, but will deliver the optimum oral health results you need and desire. Incognito braces, from 3M Technologies, offer what many have been hoping orthodontic technology would achieve for years–braces that work behind your teeth, out of sight. With lingual braces, you don’t have to choose between having the orthodontic treatment you need or putting it off due to aesthetic concerns. 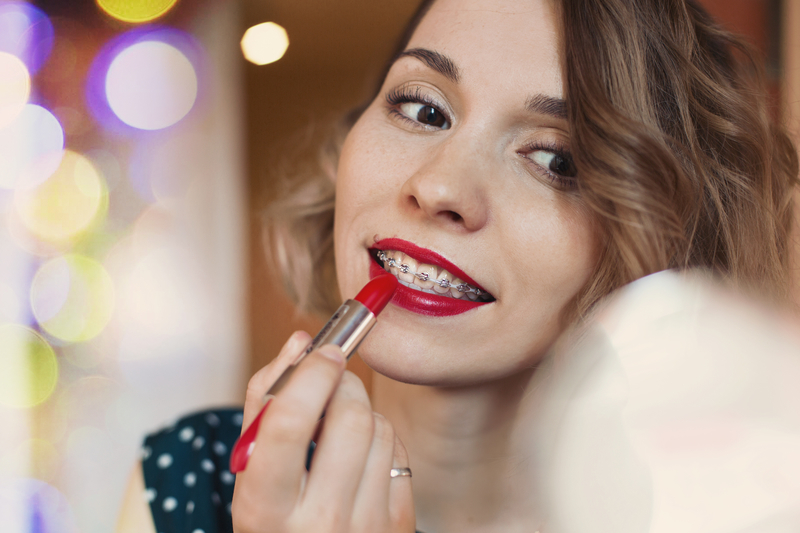 This obvious cosmetic advantage has been propelling the Incognito Lingual Braces System to the forefront of popular orthodontic options in the industry. Lingual (tongue-side) braces are bonded behind the teeth rather than in front so they are hidden when you talk and smile. Lingual braces offer you the same effective results as traditional braces but with a nearly undetectable appearance during the treatment process. Lingual Braces Not Offered Everywhere – We Have the Expertise You Need! Not all orthodontists offer lingual braces because training and technical expertise are needed to be able to provide you with the effective results you want. 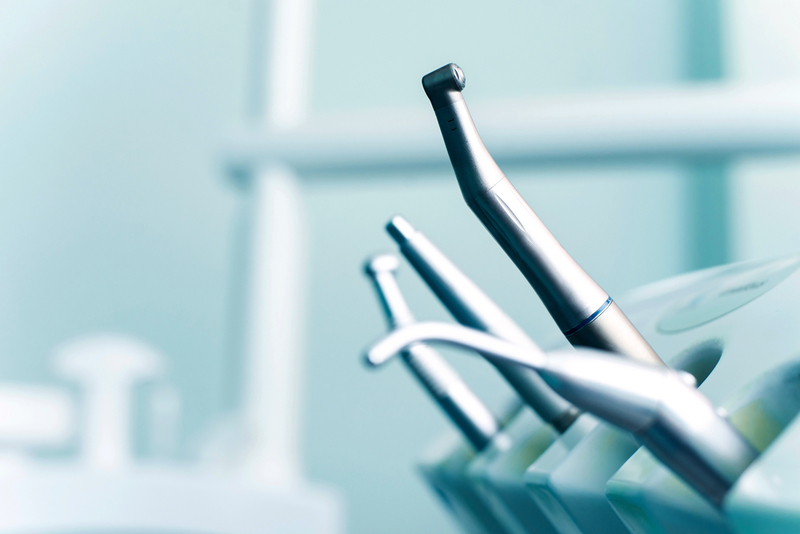 The dentists at Belmar Orthodontics have the expertise, training and experience needed to offer you this technologically-advanced treatment option. We want all our patients to be comfortable with their orthodontic treatment and not shy away from necessary improvements with their smile or mouth health because they think traditional metal braces are their only option. The American Lingual Association of Orthodontists represents orthodontists dedicated to using the lingual braces procedure. Our patients love Incognito™ Lingual Braces because they are invisible when they smile allowing them to share their beautiful smiles with confidence during treatment. 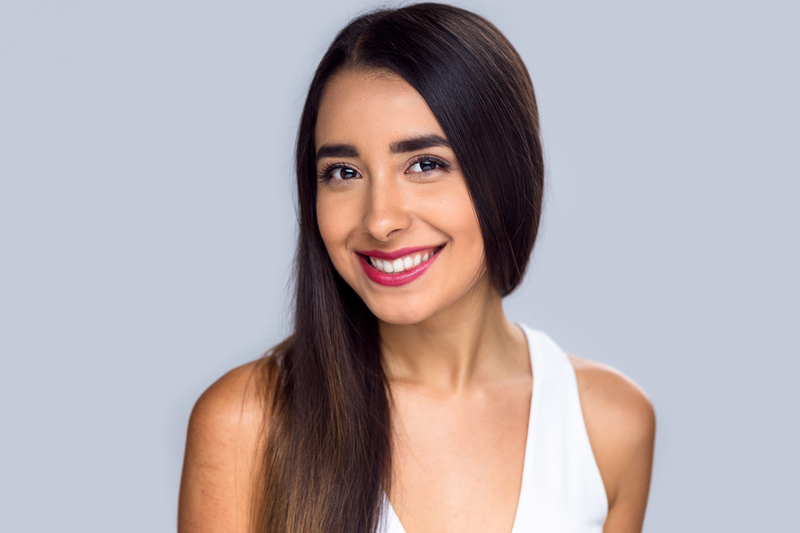 While Invisalign offers similar cosmetic benefits, Incognito™ Lingual Braces are always on and always working toward giving you the results you need and want. Unlike Invisalign, you don’t have clear aligners that you have to remove and clean every time you eat. And, you don’t have to worry that you will misplace or lose them. If you are an athlete, a musician who plays a wind instrument, or a patient who is not a candidate for Invisalign®, but wish to have a more discreet orthodontic treatment option, Incognito™ Lingual Braces are for you. Can Anyone Choose Lingual Braces? After an initial consultation and evaluation at Belmar Orthodontics, Dr. Hardy can determine if lingual braces are the best method for straightening your teeth. 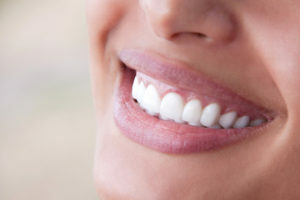 Once Dr. Hardy has determined that you are an ideal candidate for lingual braces, he will take impressions of your teeth that are then sent to a lab for custom-made brackets and wires. 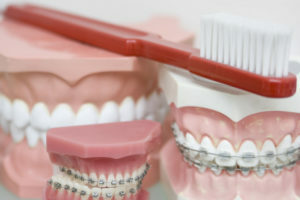 The braces will then be bonded behind your teeth for effective but discreet treatment. Periodic office visits give Dr. Hardy an opportunity to monitor your progress and make any necessary adjustments to optimize your final results. Don’t delay orthodontic treatment because you are worried about how braces will impact your current smile. 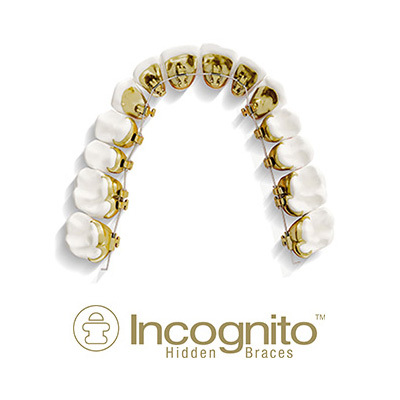 Incognito™ Lingual Braces give you a discreet option you can trust. Call our Lakewood office today at 303.225.9016 to make an appointment.